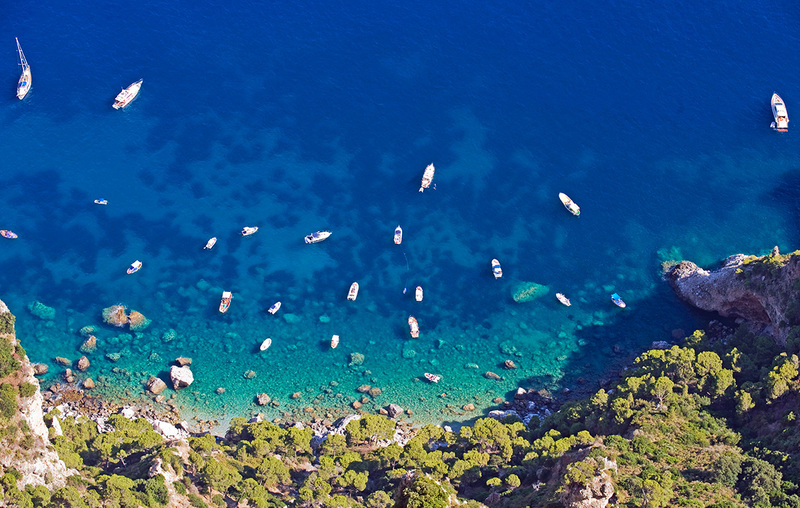 These unexpectedly low islands are three miles south-west of Positano. Italian boats come out to anchor in the clear shallow lagoons, especially between the largest island and Castelluccia just east of it. Hardly larger than lonely rocks, the Galli have an ancient link with Homer’s epic Odyssey, whose obtuse puzzle of Mediterranean settings has absorbed scholars for over 2,000years. Most now agree that Isolotti Galli were the fabled islands of the Sirens – “they who bewitch all men”. It’s certainly worth going to take a look. West of Galli you soon pass the craggy tip of the Sorrento Peninsula and Punta Campanella lighthouse. 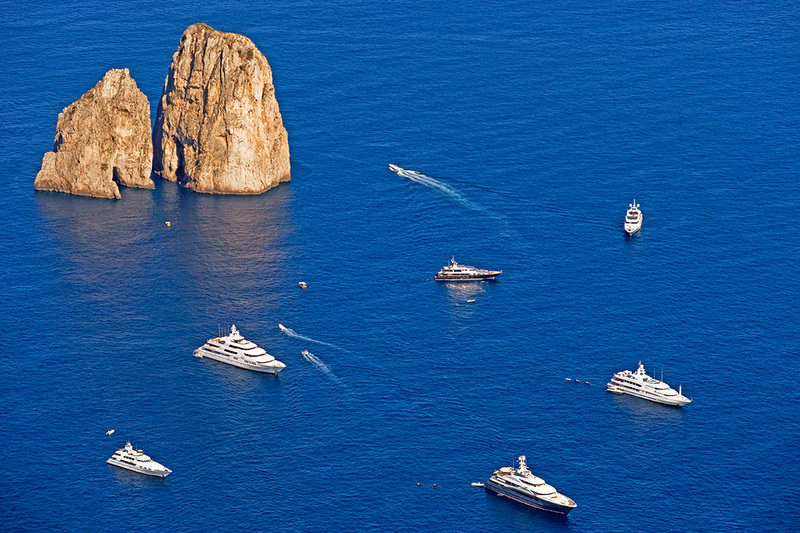 Offshore is the beckoning profile of Capri, the original ‘idyllic Mediterranean island’ which has kept its romantic appeal despite centuries of tourist invasion. 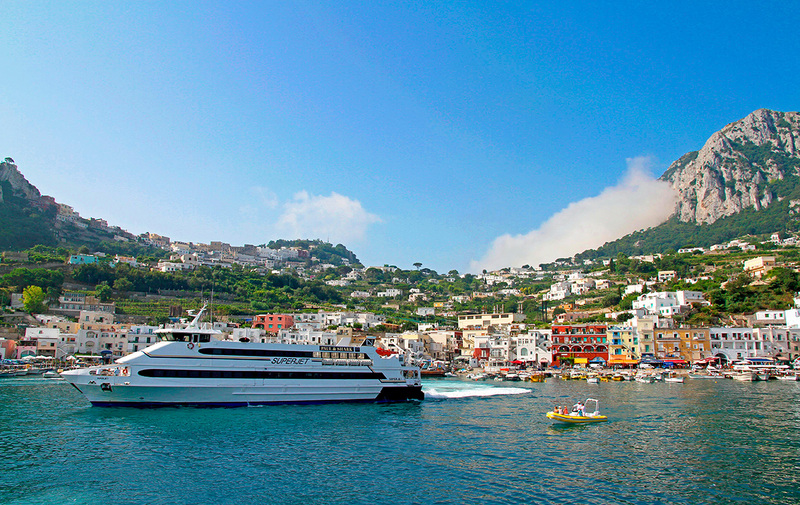 Arriving with your own boat is a memorable experience and from Campanella your first sight of Capri is its almost sheer east coast. Rounding Capo Tiberio, you follow the north side close inshore towards the main harbour at Marina Grande (pictured below). The approaches are frantic with ferries, hydrofoils, yachts and speedboats, and there are usually boats anchored west of the harbour. The marina is inside the pierheads to port, where you lie stern-to a quay with bows pulled out to a mooring. This east end of the basin is relatively peaceful and you can enjoy the bustle of harbour life from a safe distance. It’s quietest and coolest to explore ashore early morning or evening. There are cafés and bistros on the waterfront, or take the legendary funicular railway up to the town centre, high above the sea. 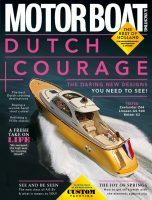 You emerge on to a colourful piazza with views over the harbour and across to the mountainous west end of the island. There are no cars up here, making it pleasant to explore the labyrinth of lanes. 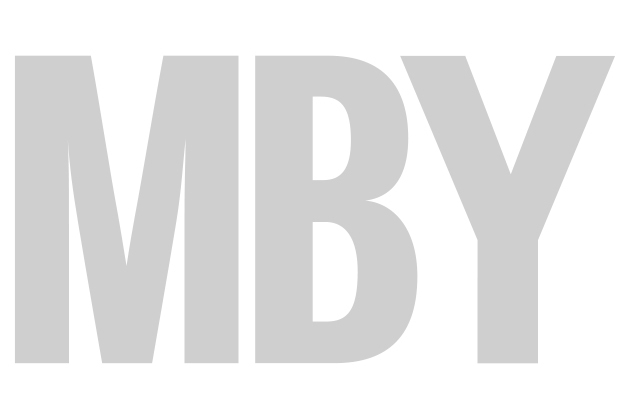 Buses run out to the island extremities. On the north-east corner, the ruins of Villa Jovis perch 350m above the sea, one of Emperor Tiberius’s many Capri residences. This fantastic site has heady views across the Gulf of Naples, which enemies of Tiberius were able to savour briefly before they were pushed over the ‘Tiberius Jump’. 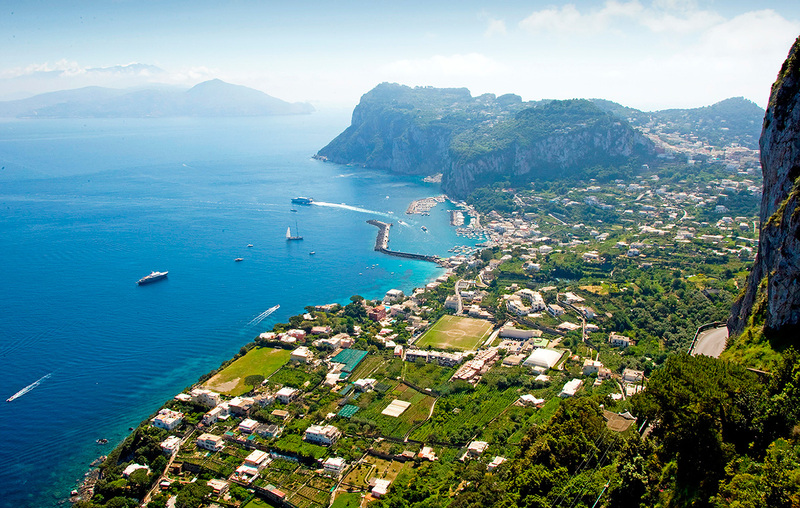 On the west side of the island, the small town of Anacapri (pictured below) is reached along a hair-raising road with sheer drops on its seaward side. Be sure to visit the peaceful Villa San Michele, built on the cliff edge in the 1890s by an eccentric Swedish physician, Axel Munthe. The garden’s shady paths end in a stupendous pergola walk where the blue Mediterranean lies far, far below.